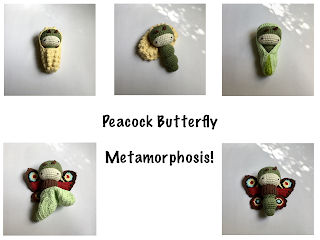 From caterpillar to butterfly! 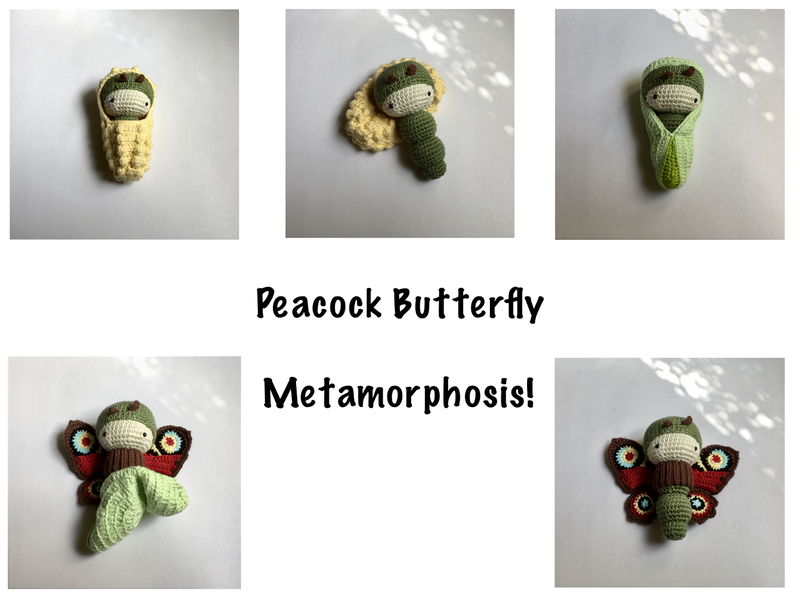 Learn all about the metamorphosis of a butterfly. You’ll receive everything in the picture:caterpillar, egg, cocoon and wings.